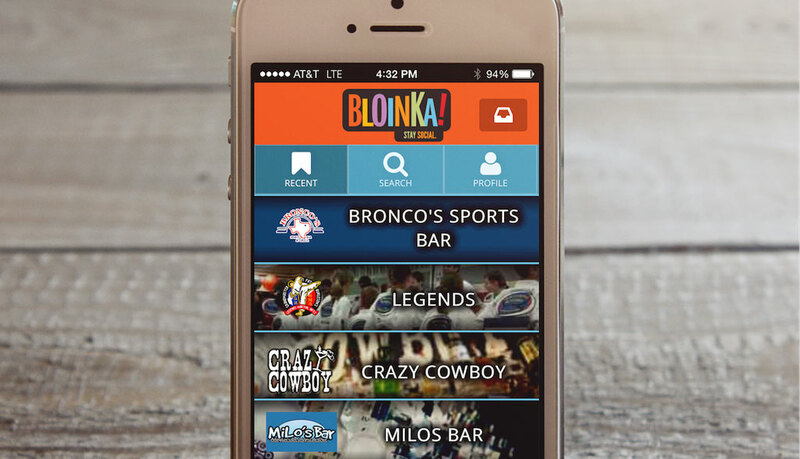 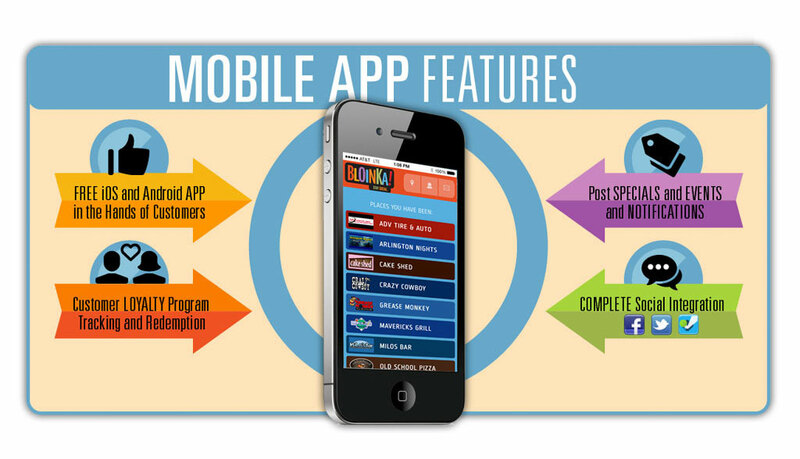 Bloinka is a one-of-a-kind digital technology solution aimed at restaurant promotion capabilities to enable their marketing to keep customers connected. 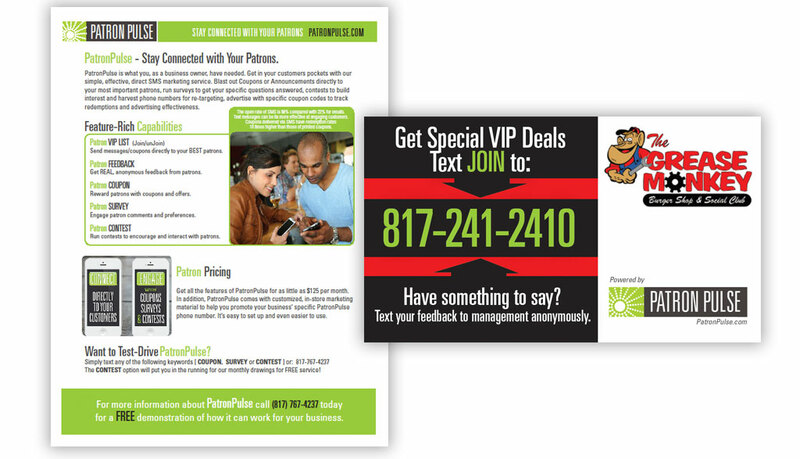 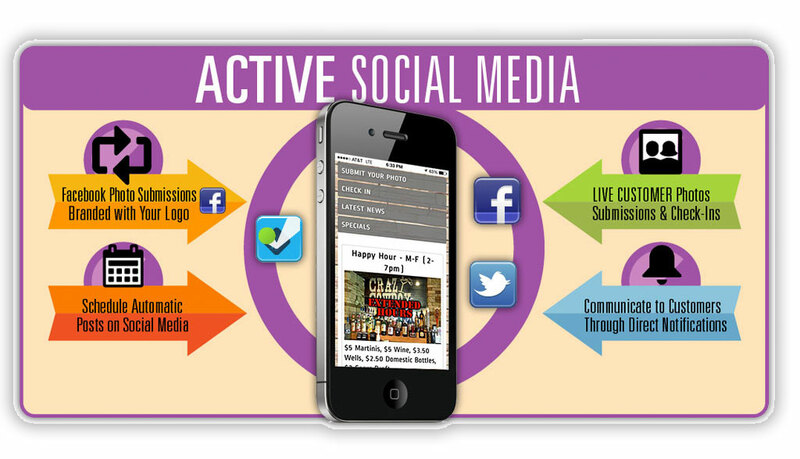 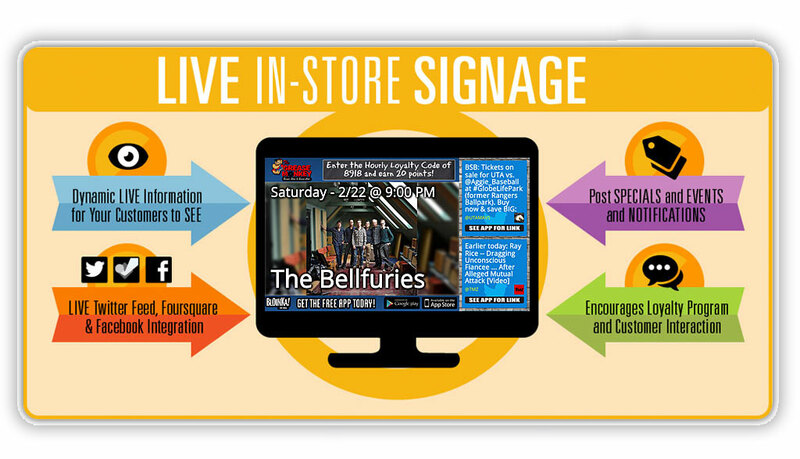 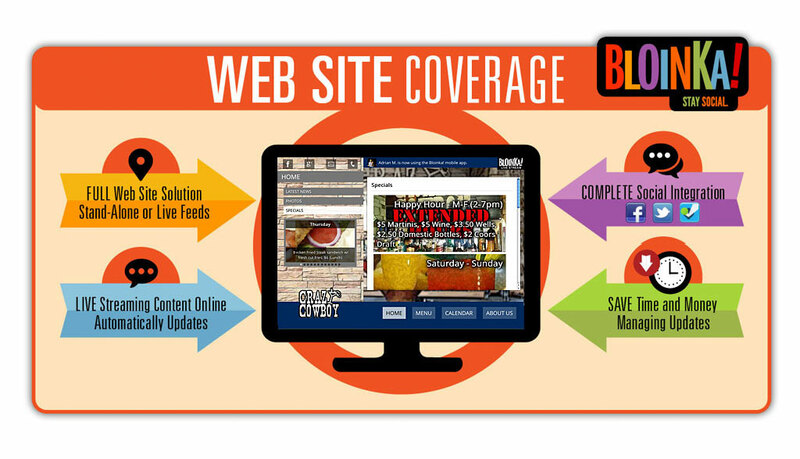 With a full-featured web site solution, automatic social media promotion and a customized APP for online ordering, drink and food special promotions, loyalty program and SMS text messaging capabilities. 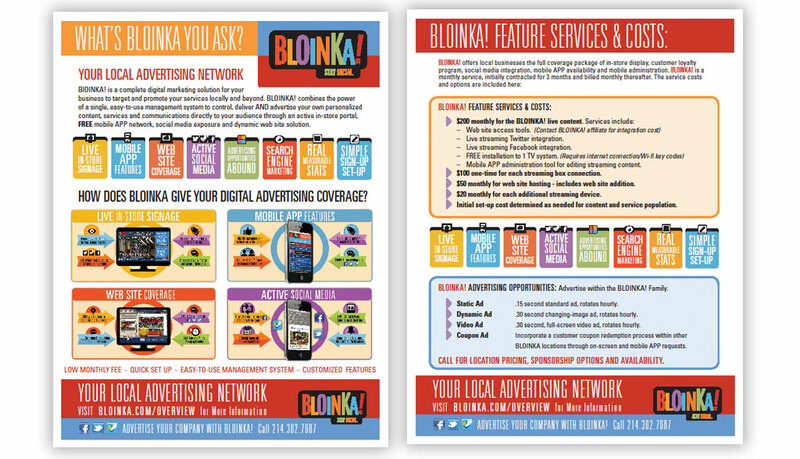 DigiRest is a branch of Bloinka that maintains weekly/monthly updates and marketing services to extend the Bloinka digital solutions to all forms of communications. 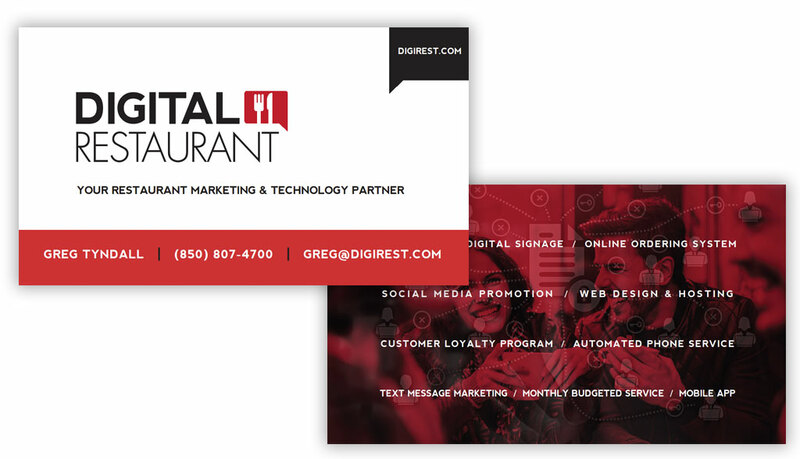 Empire has worked tightly with Bloinka and DigiRest in servicing a variety of restaurant businesses throughout Dallas/Fort Worth as well as in Destin Florida.